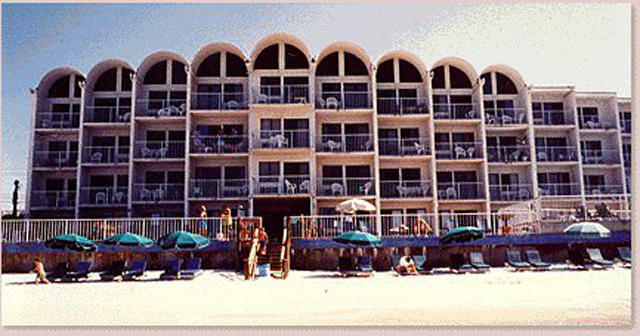 Ambassador Beach Condos are located on the beautiful Gulf of Mexico with 1, 2 and 3 room suites, each with full kitchens. 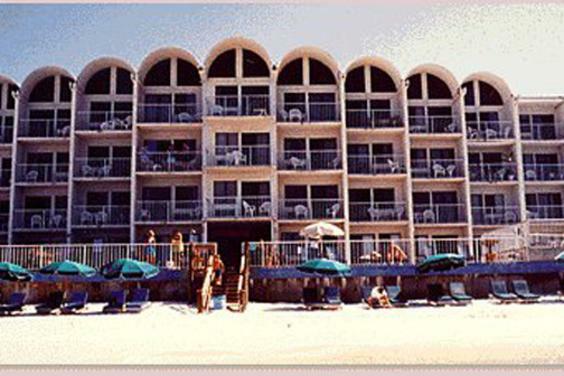 All units have balconies or walk out to the beach. We Offer the Nicest Suites at the Lowest Rates.